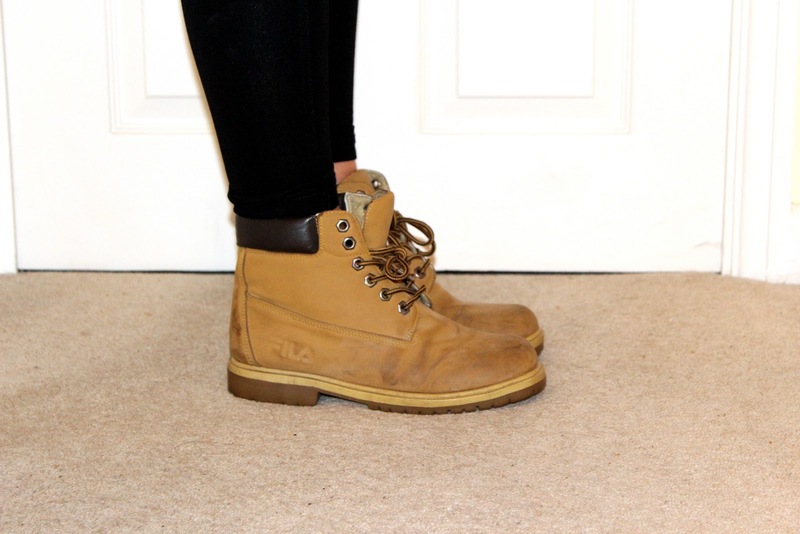 I love these boots, I got them for 50p at a carboot and was so excited when I found them! They are proper old school boots but I love that! They look great with an all black outfit, or would also look cute with high-waisted denim shorts and socks! I have a new video over on my YouTube channel :) Click here to check it out!